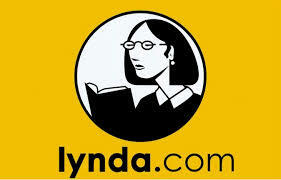 IATSE & lynda.com … enroll now! The IATSE has partnered with lynda.com, a leading online educator with an extensive library of over 2500 courses to bring the latest software, creative, and business skills via high-quality instructional videos to our membership at a greatly reduced cost of $20 per premium annual subscription. 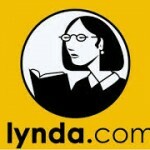 For further information about lynda.com, click on the lynda.com App below, check the full article on the IASTE.net website or peruse the lynda.com website. Enrollment for this great offer must be accomplished through our local union. Send your name, e-mail address and date of birth along with a check for $20 made out to TWU Local 769 to: TWU Local 769, 1250 Hunters Ridge West, Hoffman Estates IL 60192. You can enroll any time, but Cheryl will be sending the first list of enrollees on Friday, August 21st to ensure enrollment by September 1st.